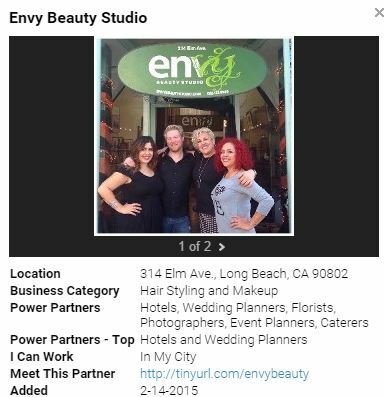 8. Business Specifications - Answer ALL Five Questions correctly as you learn about Envy Beauty Studio and earn a $20 gift certificate at Envy courtesy of Tech International. Click the "REWARD" button at the end of the video. You must answer all five questions correctly to see the Reward button. 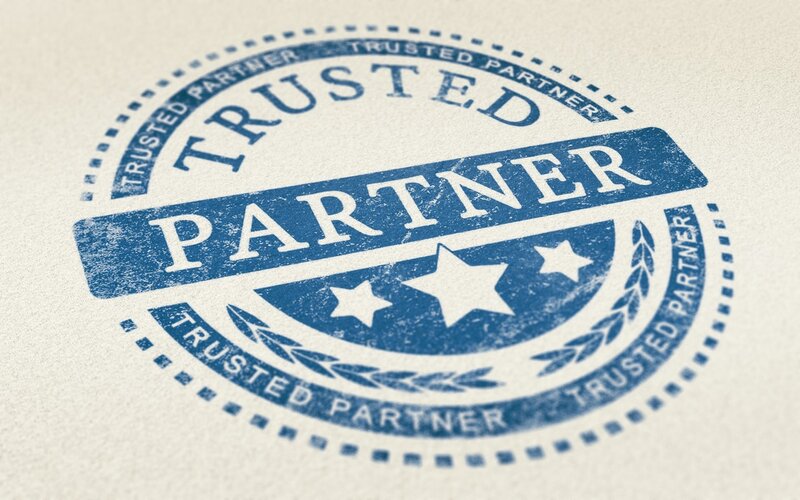 We want to help you make the process easier and efficient.